Here is your Vodafone Big Top 40 playlist of brand new entries from this Sunday's show including 5 Seconds Of Summer and Calvin Harris. So, we have some HUGE tracks for you this weekend chart-fans. Whether you're into banging dance tracks or some classic Aussie rock, we have got you covered. Check out this weekend's top 10 singles right now in our exclusive gallery. Starting at No.40, here's is a band you might not know about...but DEFINITELY should! Here we have some pure indie pop all the way from New York City! The Score are made up of guitarist Eddie Anthony and pianist Edan Dover and produce those catchy tracks you won't be able to forget in a hurry. 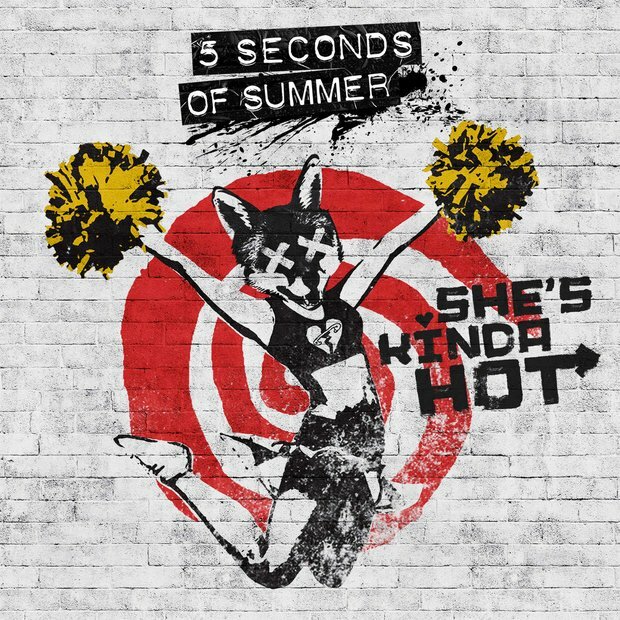 The #5SOSFam have definitely been downloading this in force. The song only came out on Friday however it has ALREADY made the top ten with ease. Calvin Harris has teamed up with London production duo Disciples to bring us the British dance track we've been waiting for for a LONG LONG time. Here it is! He ran the Little Mix girls all the way to lockdown but just couldn't take over the 'Black Magic' goddesses in the last minute. 'Come And Get It' is the lead single from his upcoming second album and now we can't wait for more.